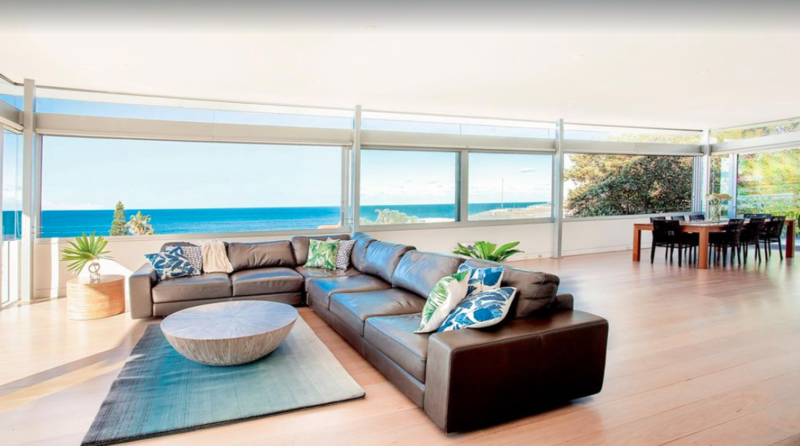 Spectacular views and a relaxing lifestyle have inspired the design of this superb, beautifully appointed beachside home. 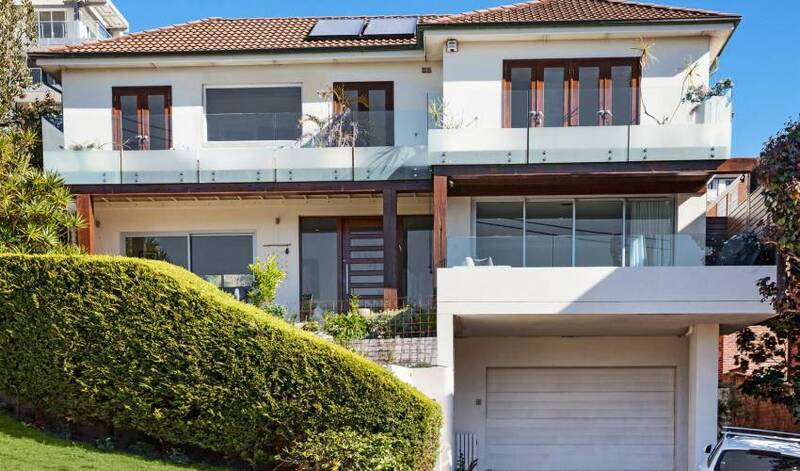 The luxurious two storey home is located just 10 metres away from one of Sydney's best beaches and is truly one-of-a-kind Enjoying a private and uninterrupted view, the home overlooks Bronte beach, park and the ocean. 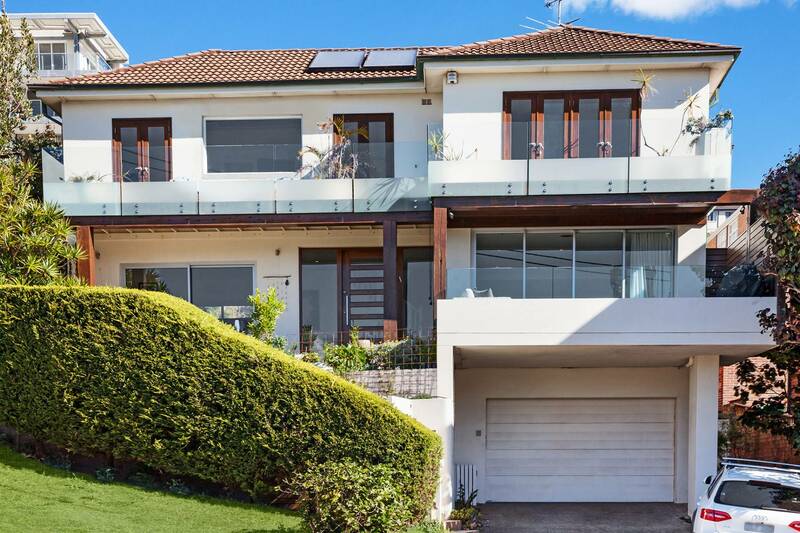 With quality finishes throughout, this family retreat offers 4 bedrooms, 5 bathrooms and parking for 3 cars. 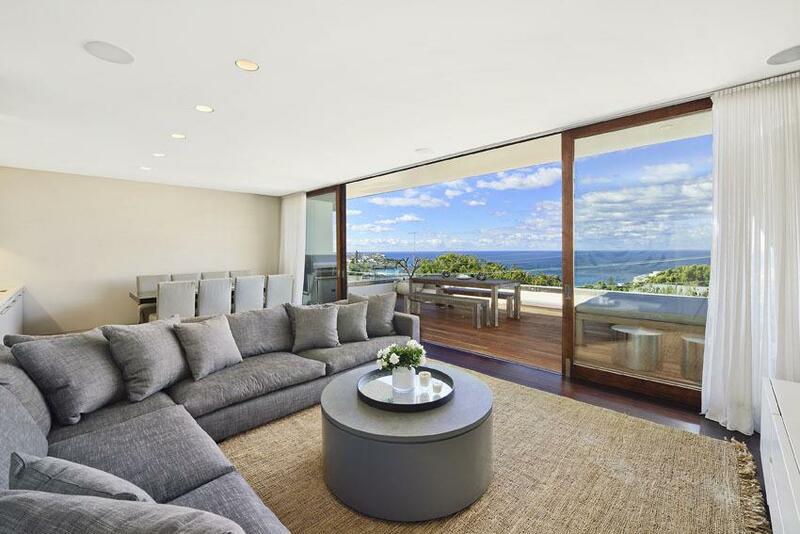 The lower level of the home offers 2 living areas, dining area that seats 10, a gourmet open plan kitchen, ocean facing sitting room and a private yoga studio. As well as a fully enclosed garden with pool and two sunny balcony areas, one with alfresco dining space. There is plenty of room for children to play both indoors and out. The upper level offers 3 spacious bedrooms and 3 bathrooms. Master bedroom with large dressing room and ensuite bathroom. 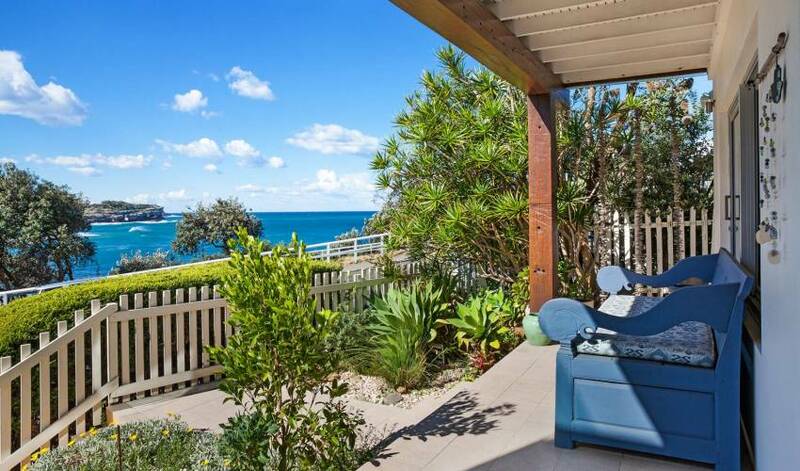 Another 2 balconies are located here, one which overlooks the beach, park and ocean and another more private which overlooks the garden. 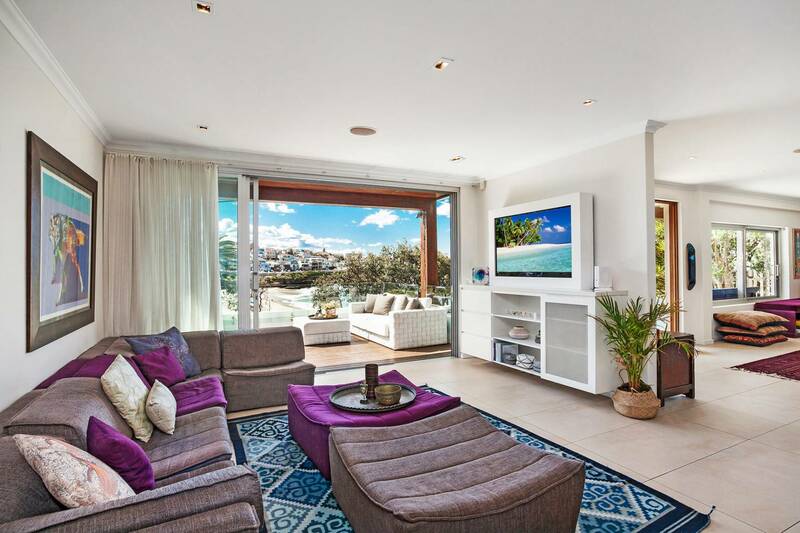 This fully furnished home will comfortably accommodate 8 people with additional persons available on request. 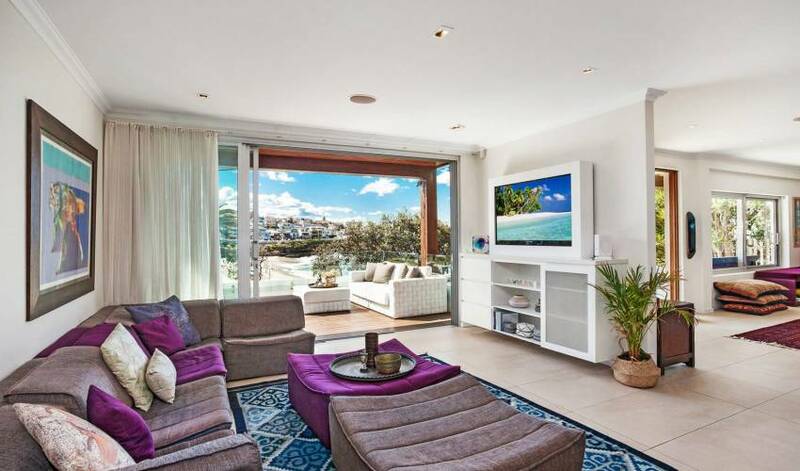 Each room offers extra large balconies, with a large entertainment deck attached to the family lounge on the ground floor; perfect for having an afternoon barbeque BBQ supplied and watching the world go by with uninterrupted park & beach panoramas. 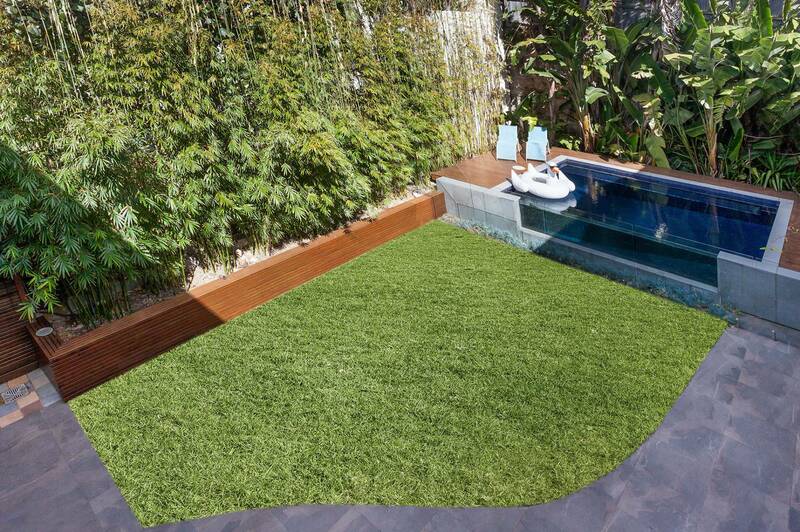 There is plenty of space for entertaining with a private central courtyard as well. 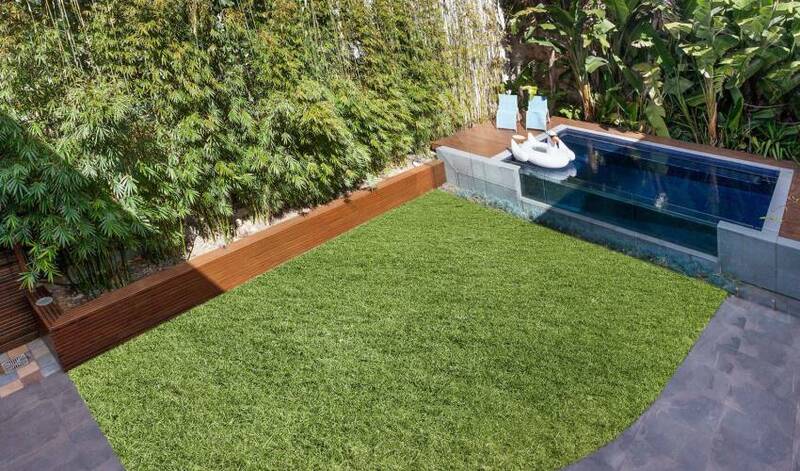 The courtyard also features a brand new swimming pool. 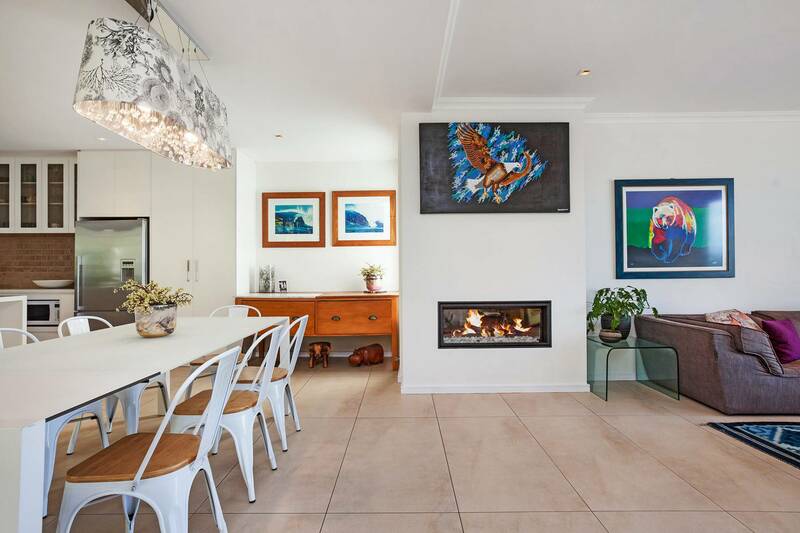 This home is particularly suitable for those wishing to be close to famous Bronte beach and enjoy the outdoor attractions. 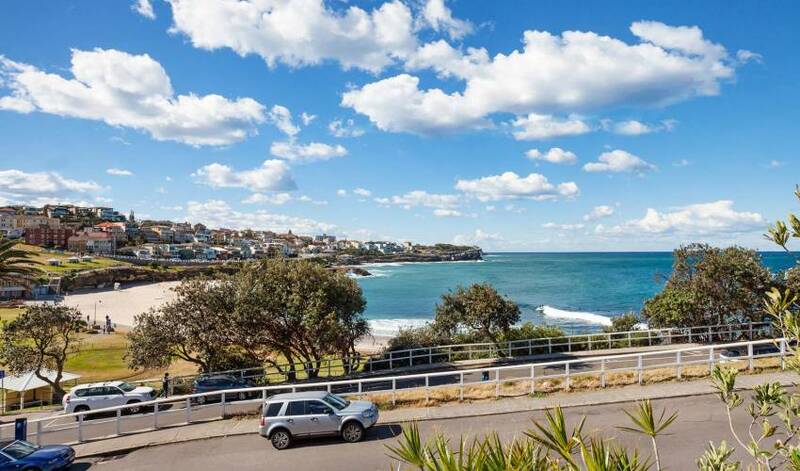 The cafes and restaurants of Bronte are only metres away from the house to enjoy. 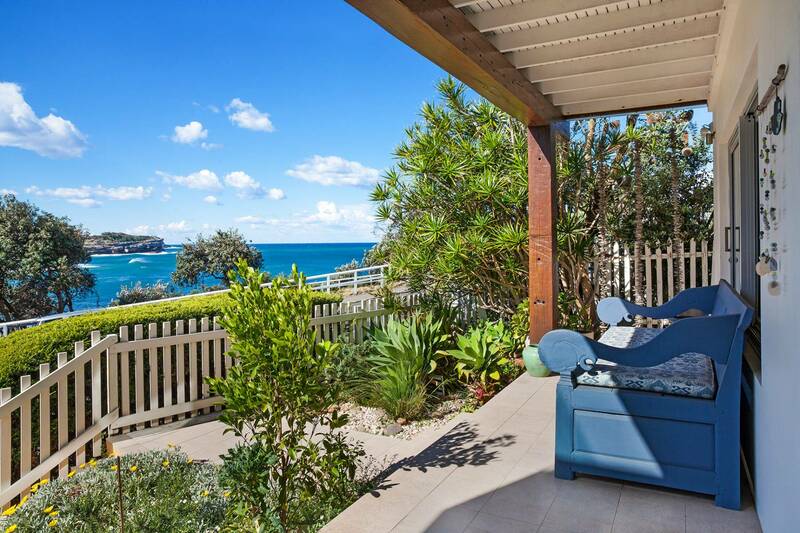 This property would easily accommodate one or two families. 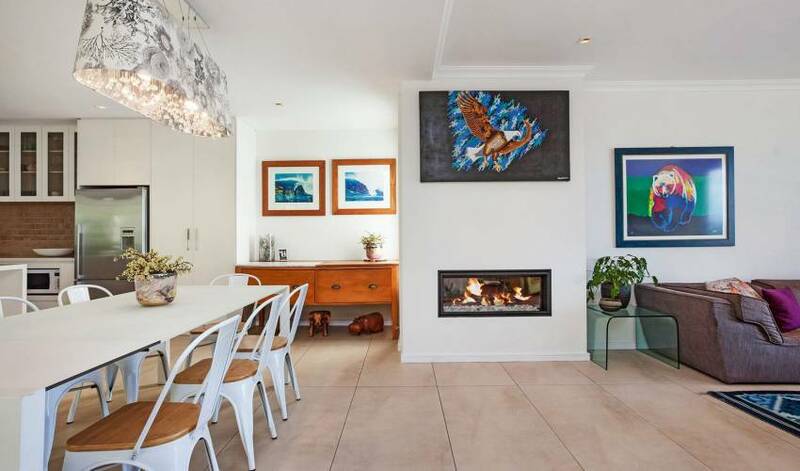 The house is child friendly and the kids are able to swim at Bronte beach, a lifeguard patrolled beach or entertain themselves in the playground area less than a minute away. 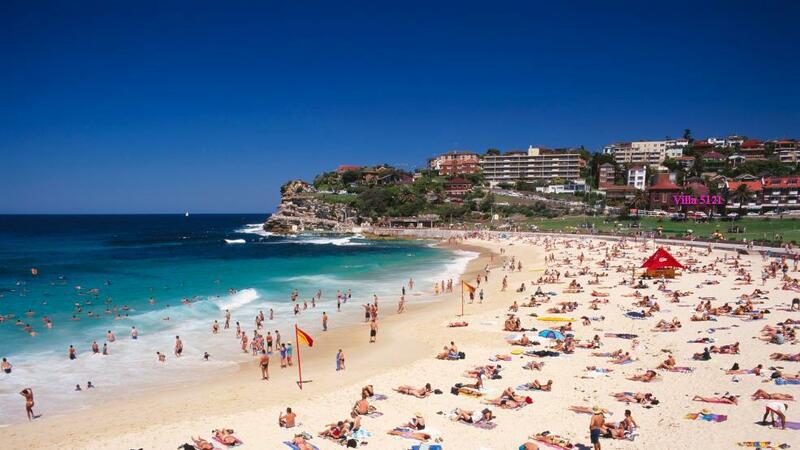 Bronte beach is a safe swimming beach for children as there is a protected rockpool area. 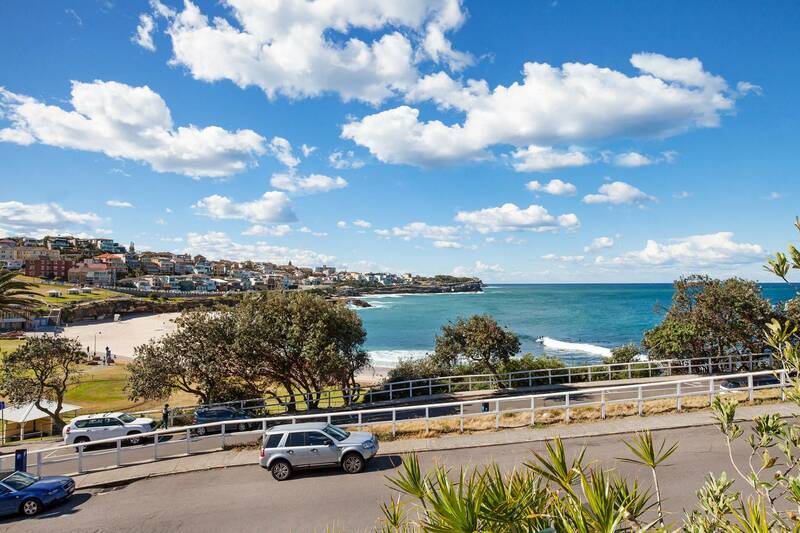 There is also one of the famous Sydney sea pools at the south side of the beach. 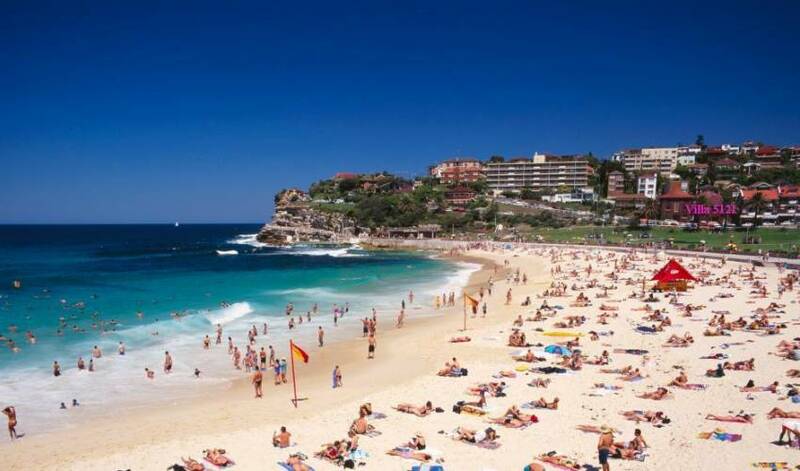 Bronte is in a central location with easy access to world-class shopping at Westfield Bondi Junction 20 minute walk or 5 minute drive; Sydney city including the Sydney Opera House and Circular Quay 15 minute drive; Bondi beach 5 minute drive or 20 minute walk along the breathtaking Coastal Walk; Randwick where there are highly regarded Prince of Wales, Sydney Children' s Hospital and Royal Women's Hospitals 7 minutes drive.